Celoria Dario S.r.l. Costruzioni Meccaniche is an Italian manufacturer of fixed and sliding headstock lathes based in Asti, Italy. 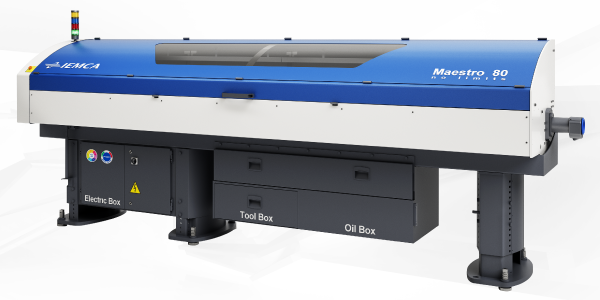 CELORIA offers hydraulic control, sliding headstock lathes and lathes for poppet valves. The application of CNC machining has increased the performance and flexibility of CELORIA turning machines, allowing also the usage of automatic bar feeders to increase productivity. CELORIA turning centers are a guarantee of reliability, quality and technological innovation, and can be personalized upon client's requests. 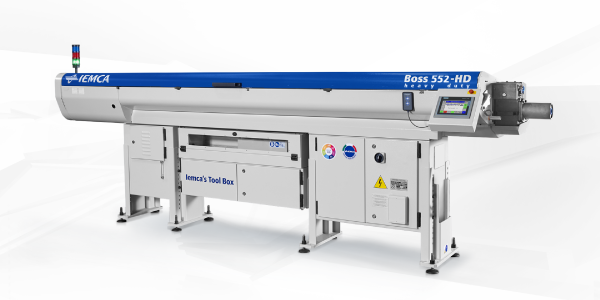 Fixed headstock lathes are ideal to machine long parts, while sliding headstock lathes make it possible to sensibly reduce production times, even while machining complex, high-precision parts. The range of CELORIA CNC-controlled turning machines extends from hydraulic control, sliding headstock lathes to lathes for poppet valves. 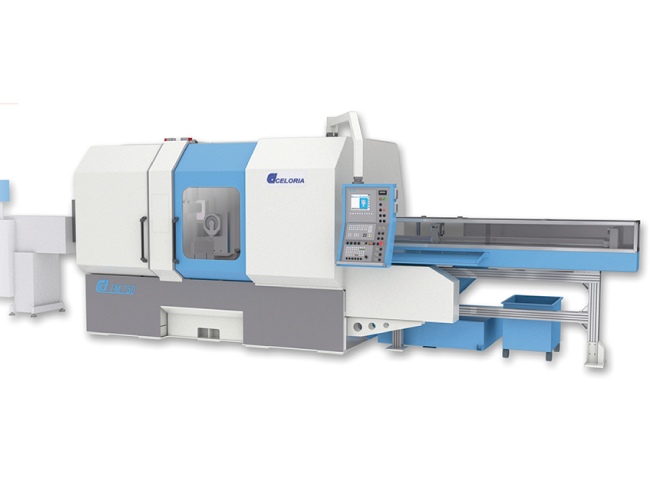 CELORIA fixed headstock lathes are ideal to machine long parts, while its sliding headstock lathes make it possible to sensibly reduce production times, even while machining complex, high-precision parts.